Carneval or ”Fasching” who it´s called in the Salzkammergut – in no other part of the country is the Fasching season so exuberantly and zealously packed with time-honoured traditions and fancy dress parades than here in the Salzkammergut. These much-loved traditions go back a long way. 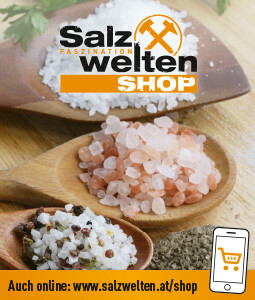 The people who transported valuable salt from our region as far as Trieste and Venice returned to their alpine homes with new celebratory ideas and introduced carnevals to the valleys of the Salzkammergut. Wearing fancy dress and brightly decorated masks became a popular tradition. 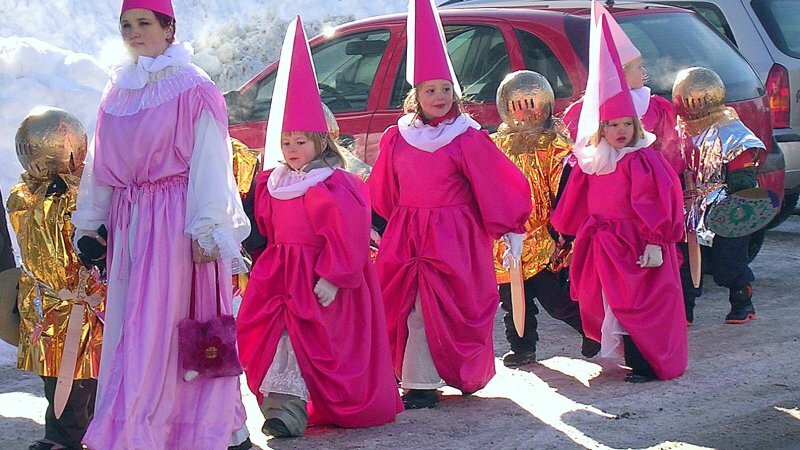 In the Aussee region, the „Flinserln“ dress in bright, shimmering costumes to celebrate Fasching each year, and delight the eager spectators. Those who look a little more closely will be able to identify the harlequin figures from southern Europe. 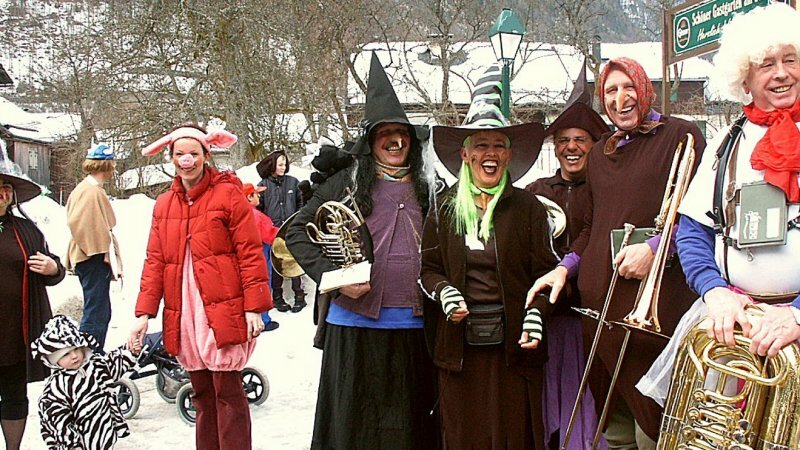 Other themes and figures in modern day costumed parades, in the villages and communities of the Salzkammergut, have been adapted from the folk tales and legends from days gone by. The „Habergoaß“ makes its way through the villages, with a large number of followers. This strange „animal“ (half goat and half ram) is embodied by hooded young men. 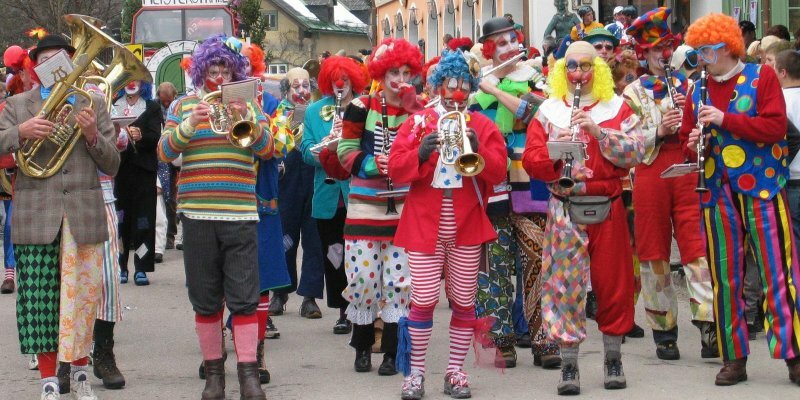 This fancy dress procession spreads tales of the weaknesses and wrong-doings of local people, in a fun amd humourous way, and is thought to be the fore-runner of today’s „Fasching Newspaper“. 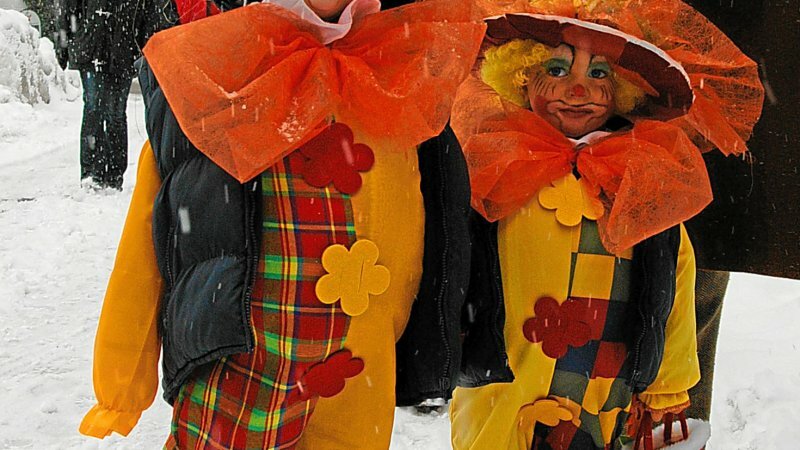 This Fasching tradition is recognised as a humourous modification of the time-honoured legal practice of public naming and shaming. 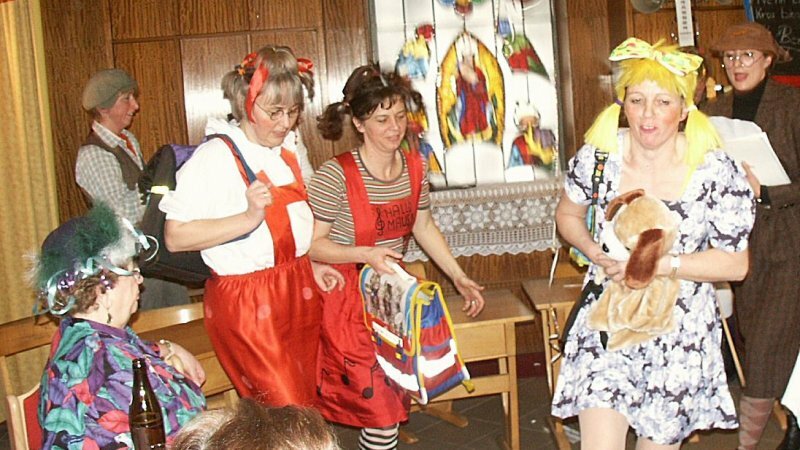 One almost forgotten tradition during Fasching was the building of „Altweibermühlen“.Young girls, dressed as old women, would go off to the mills, remove their masks (old faces) and return to the village with rosy cheeks and fresh dresses and aprons. The message here was that the arrival of spring will bring rejuvenation and lots of new things! Modern day Fasching parades are not focused just on these old traditions, of course. They are also humorous representations and critiques of the excesses and wrong-doings in modern times. 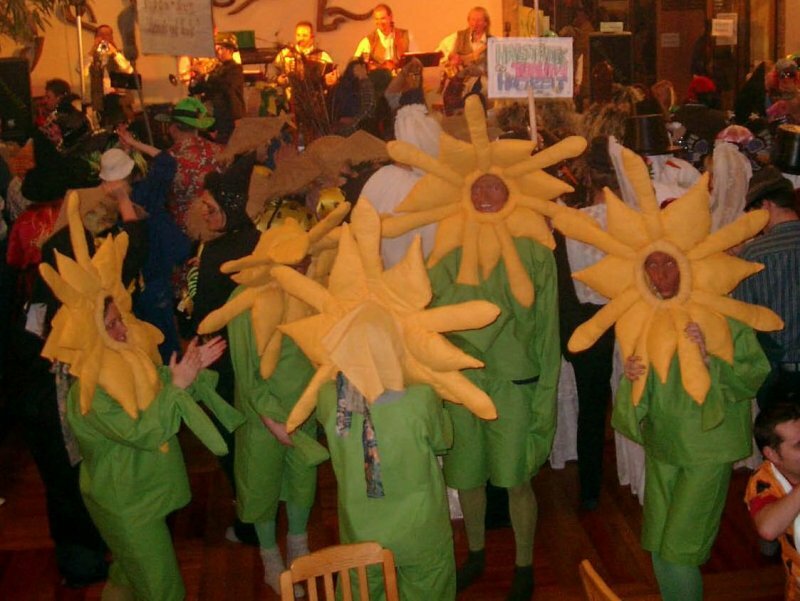 The parish of Ebensee is well-known for its unique and original Fasching celebrations. On all three days in Fasching there is a huge procession in which many hundreds of people wearing masks and costumes take part. 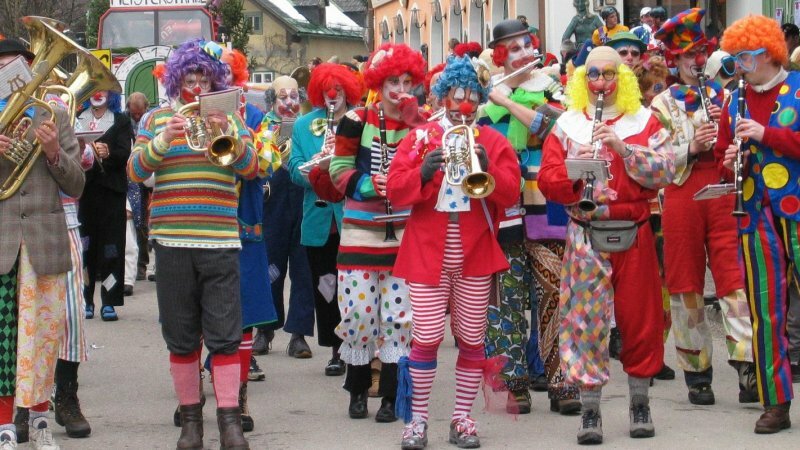 The Ebensee „Fetzenzug“ parade is also very famous. The carneval figures dress in old, shabby clothing and play all sorts of tricks on the spectators and are not at all sparing with their wicked pranks! 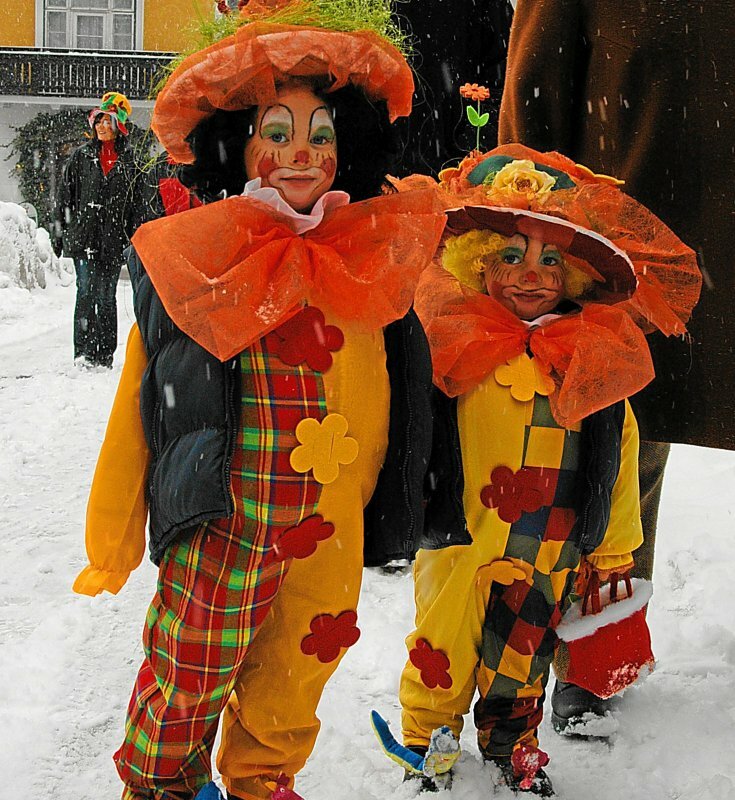 Just as popular are the Fasching parades in Aussee. On Fasching Monday, drum-beating „ladies“ parade through the parish, followed by the „Aussee Flinserl“ who wear gold and silver glittering masks and costumes. The „ladies“ are actually men who dress up in white night-dresses and bed caps. These „Trommelweiber“ set the rhythm and pace of the parade by beating drums and metal lids, thereby serenading the local people! This tradition dates back to the year 1767, as indicated on the flag carried by the „Trommelweiber“. 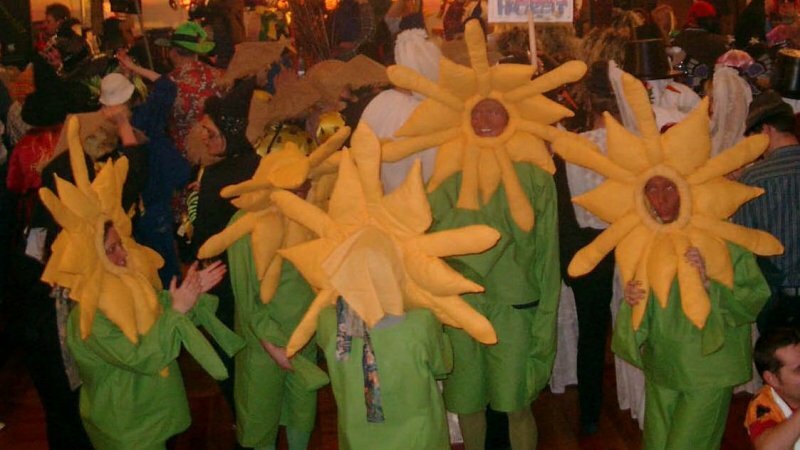 So many Fasching traditions have long been forgotten – or been continued with a more modern twist. 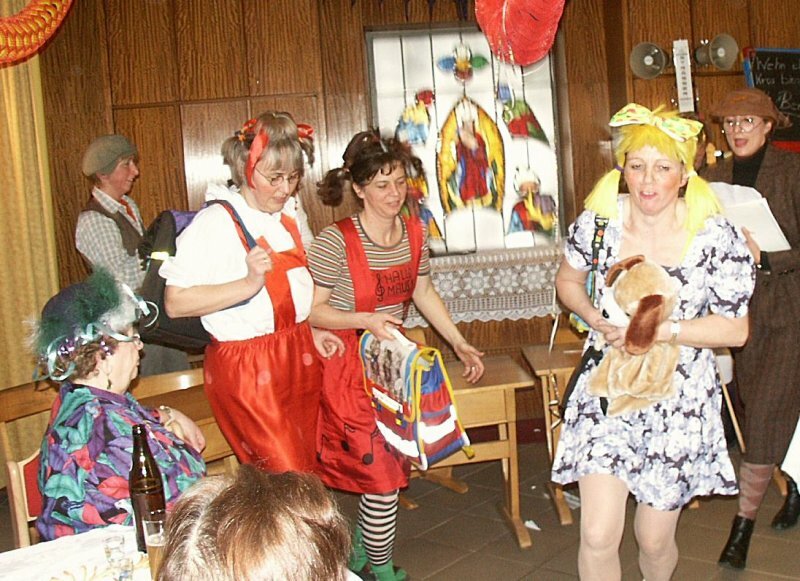 In Bad Goisern, Fasching Gatherings are ever popular. Local public incidents and private occurences are made fun of, and usually the result is a great sense of unease or embarrassment for those concerned. Fasching parades in St. Agatha and Bad Goisern give local people the perfect platform to make fun of the latest goings-on in the community, the current political situation, or even of private individuals. 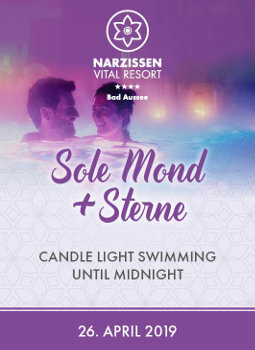 During Fasching, just one thing is a must … come and join in the fun! 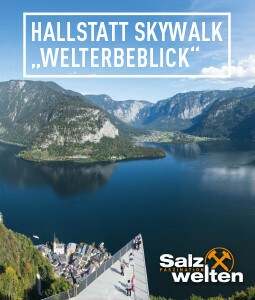 The winter in the UNESCO World Heritage region of Hallstatt Dachstein Salzkammergut has many facets - also a very tranquil one. 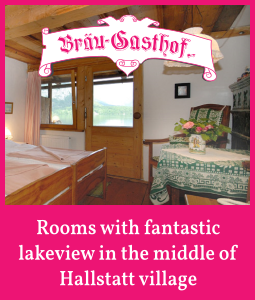 As a nature lover, you can enjoy the snowy winter landscape around Lake Hallstatt and Gosau Valley at its most romantic. Many prepared winter hiking trails invite you to relax, marvel and enjoy the snow-covered landscape. The smooth, soft crunching of the snow, the wintry silence and the magnificent winter scenery all have magical power. 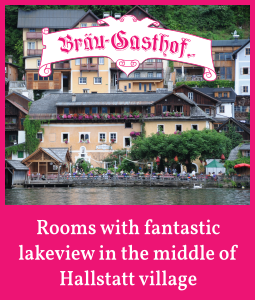 Numerous winter trails are even located right on the doorstep of your hosts and together with the thermal spa offerings they make a perfect combination for a great winter vacation around Lake Hallstatt. 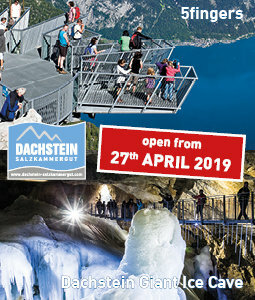 See you in Austria!